Written on 18 Jul 2017. 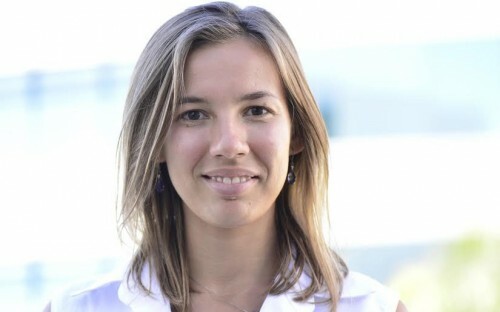 After five years in banking and financial technology – fintech – in her native Ukraine, Kateryna Myronenko relocated to the South of France for a 10-month, full-time MBA program at EDHEC Business School. Why? EDHEC is ranked first in Europe for entrepreneurship by QS, and first in France for opening new career opportunities by the Economist. 92% of EDHEC MBAs land new jobs within three months of graduation. A global MBA experience, 37 different nationalities are represented in the MBA class. The program includes two one-week international trips – Kateryna visited Cape Town and San Francisco. The current MBA class is 42% women. Now, Kateryna wants to break into the technology industry, and become a leading woman in tech. Why did you decide to pursue an MBA at EDHEC?